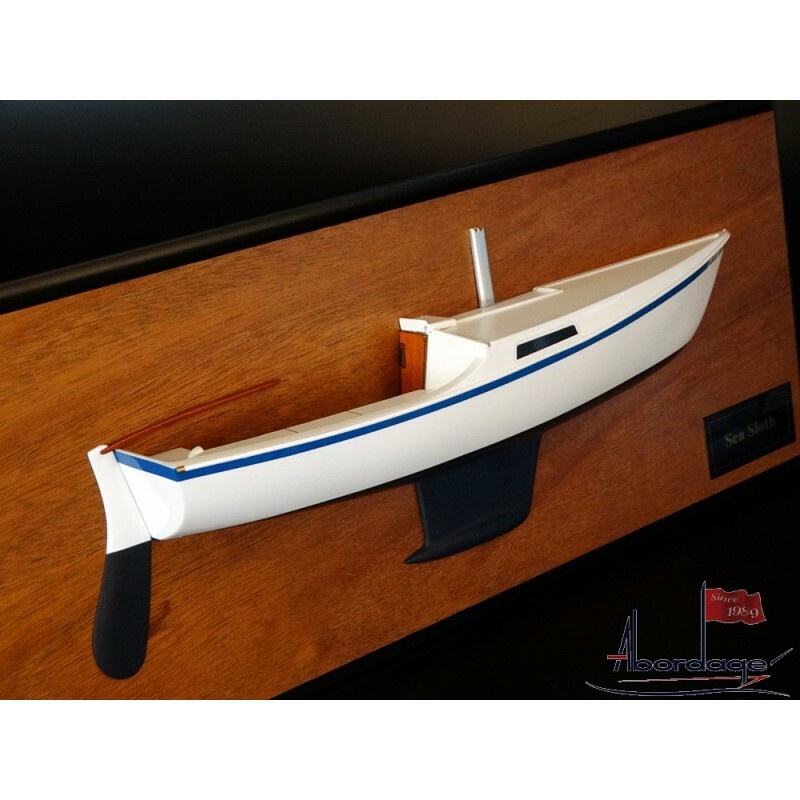 Look at this really cute half hull of a Cal 20. 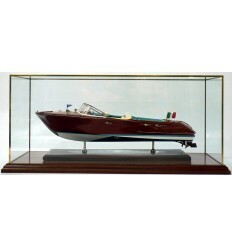 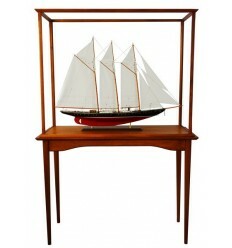 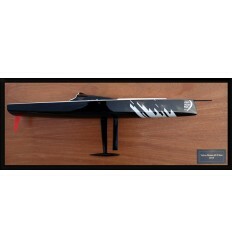 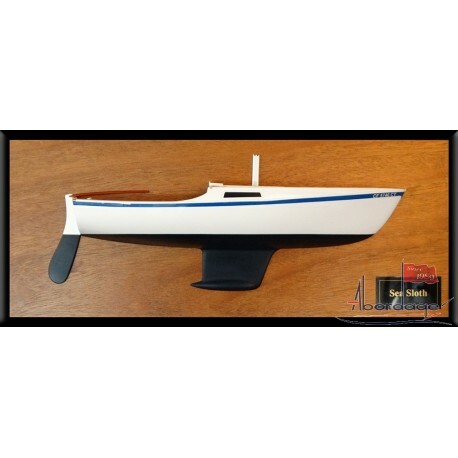 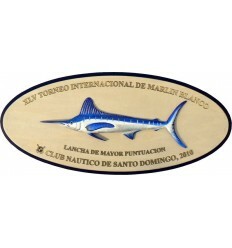 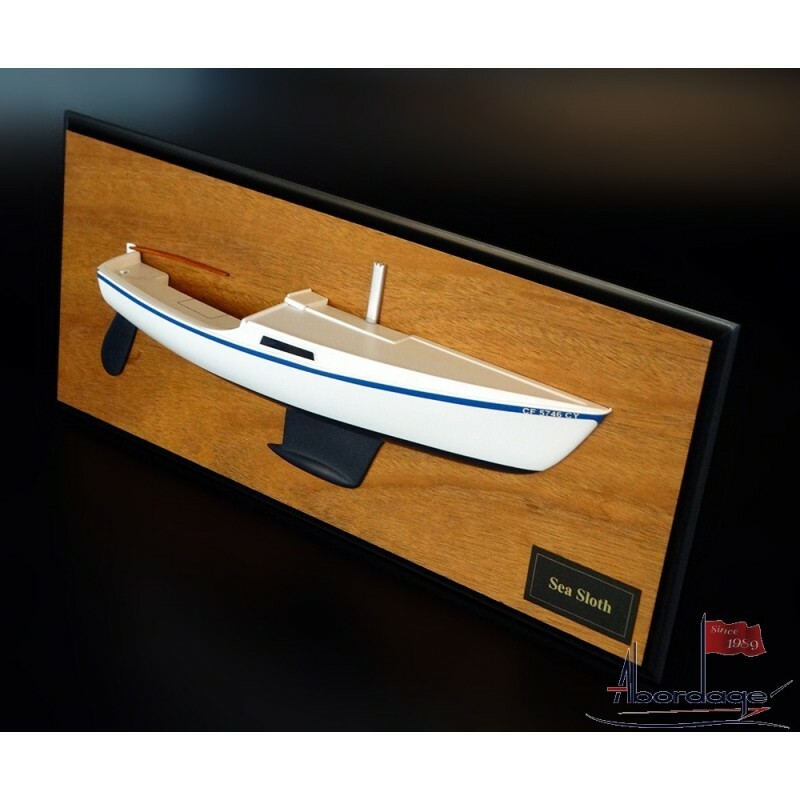 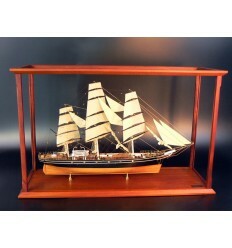 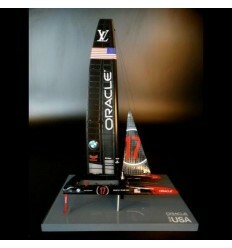 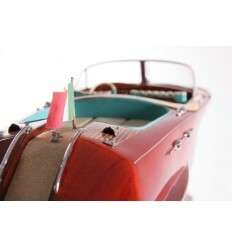 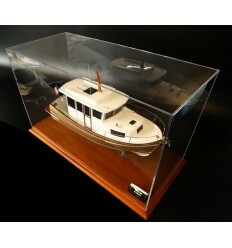 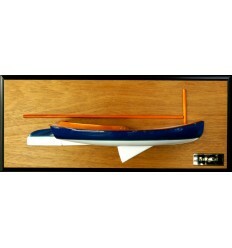 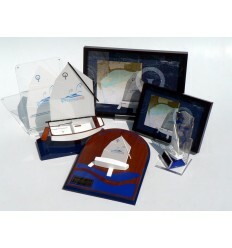 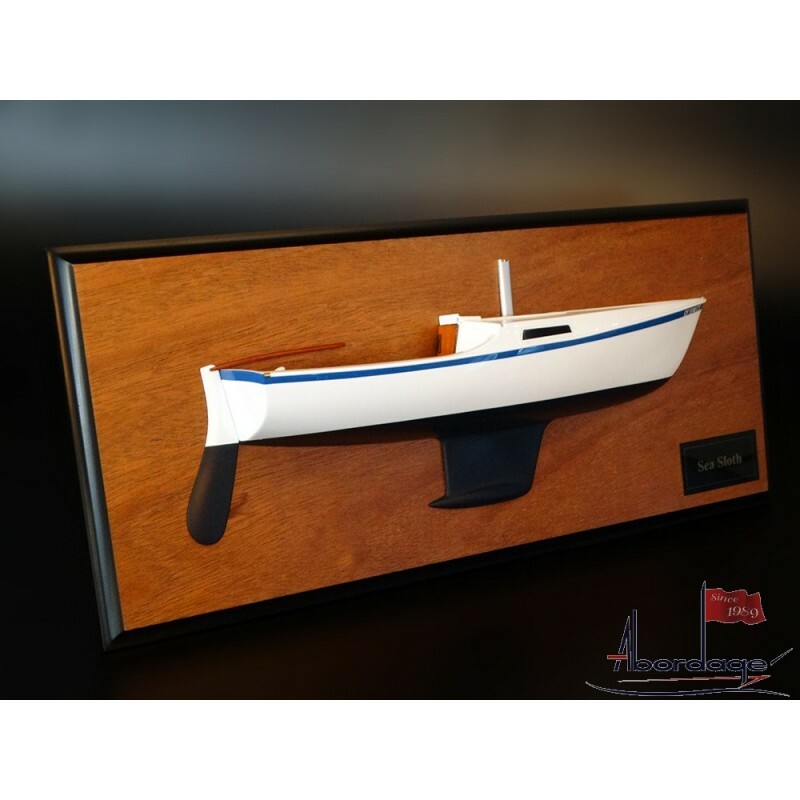 With 27 years of boat model building experience, Abordage is able to produce all kind of boat. 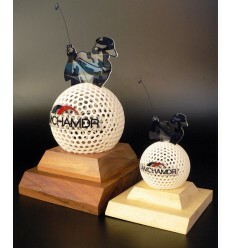 Just ask for a free quote.